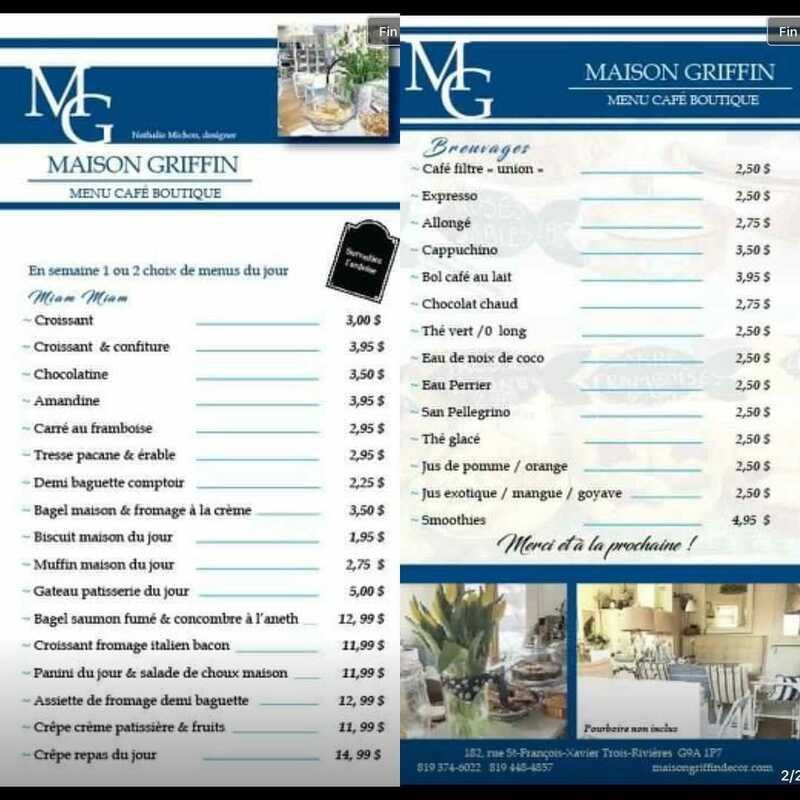 The owners of Maison Griffin have opened a café right in their store! Enjoy hot drinks as well as artisanal teas, desserts, and pastries… including homemade macarons! There’s also a lunch menu available. And when your cup is empty, it’s time to shop!